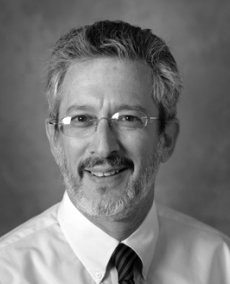 Dr. Schwartz joined AdventHealth Medical Group - Cardiology in 1980. He has been the Medical Director of Florida Citrus Sports since 1985. Dr. Schwartz is the current Director of the Electrophysiology Lab at Florida Hospital South and on the Board of Directors of the Florida Heart Institute. Throughout his career, Dr. Schwartz has broadened his knowledge base by writing many technical articles, publications and abstracts plus giving up-to-date presentations at various heart-related seminars. With all these activities, Dr. Schwartz still sets aside time to participate on Investigational Trials, both Pharmaceuticals and devices.